In Suisun Marsh, it seems, you can go back in time. 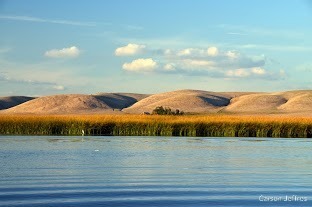 You get a haunting sense of the vast marshes that once dominated central California’s lowlands. Sloughs flush with tule perch and Sacramento splittail bend back on themselves. Flocks of red-winged blackbirds rise from thickets of cattails and rushes with whirring wings and musical trills. Shorebirds dart across mudflats while tule elk graze nearby. Ducks arrive by the thousands in fall to paddle the still backwaters. Fog spilling over the Coast Range adds to the illusion of timelessness. But, of course, looks can deceive. 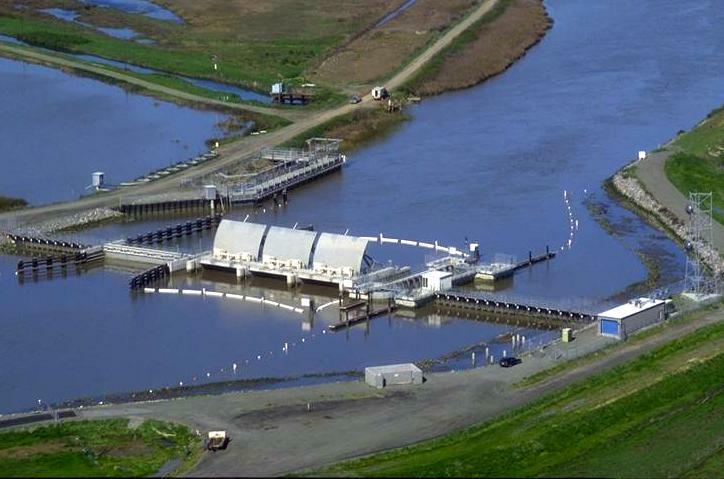 Suisun Marsh is far from the well-connected tidal ecosystem it was before the Gold Rush. Duck clubs have diked most of the marshland to create freshwater habitat favored by game birds. The ponding and seasonal drainage has fragmented the landscape and caused large areas to subside over time. That said, Suisun Marsh remains biologically productive and retains many of its fundamental characteristics as a tidal system – thanks in large part to duck hunters, who own 80 percent of the marshlands. 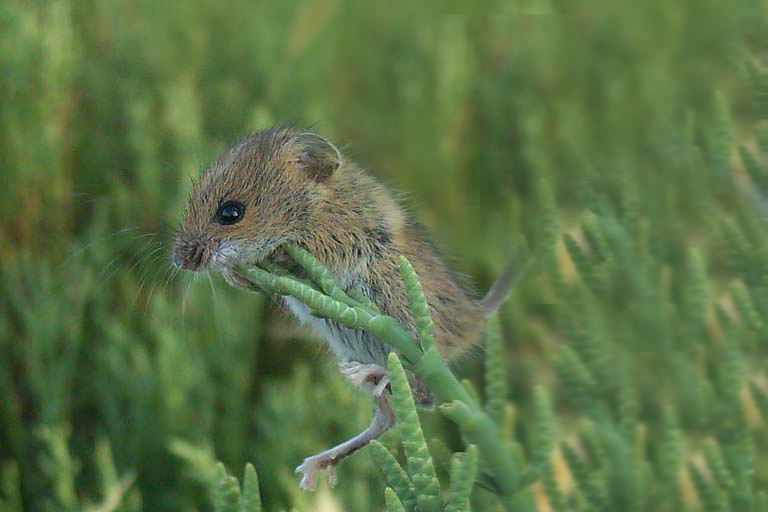 Wildlife agencies and conservation groups hold the balance. In all, the 116,000 acres of contiguous wetlands comprise the largest tidal marsh in California. Such a large swath of high-functioning wetlands near cities is very unusual and increasingly valuable for nature-based recreation and native species habitat. 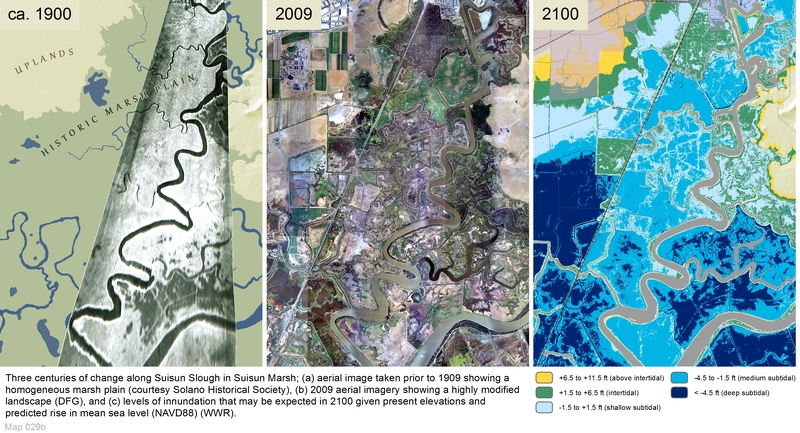 Thus, the future of Suisun Marsh is worthy of careful consideration. To promote and help guide broad discussion, we solicited insights and information from leading experts on the Marsh and assembled contributions from more than a dozen of them in a book,“Suisun Marsh: Ecological History and Possible Futures”, released this spring by University of California Press. 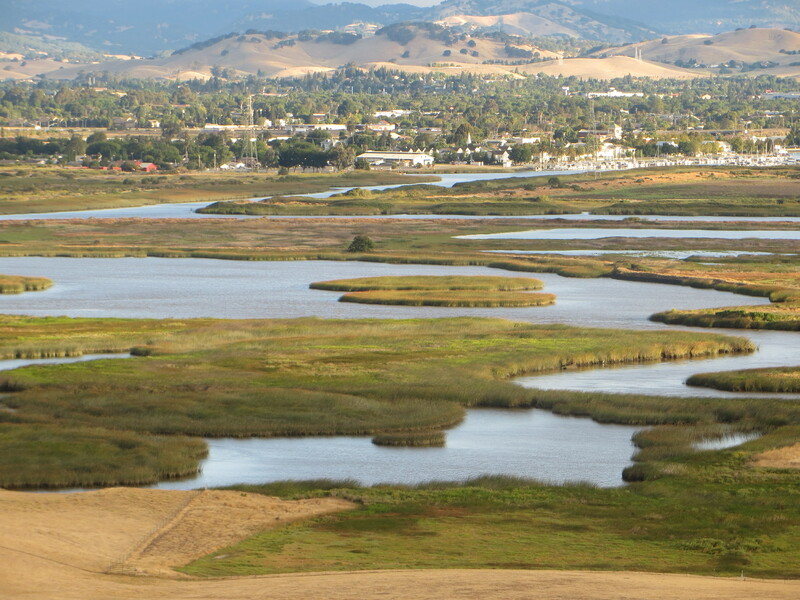 Co-edited by Peggy L. Fiedler, director of University of California Natural Reserve System, the book promotes a view of the Marsh not as an isolated habitat but as part of a network of natural areas. It is integral to the San Francisco Estuary and biologically tied to surrounding hills and plains. As a whole, this network has huge potential for protecting many plant and animal species found only in this region. We also advance the concept of “reconciliation ecology,” an approach to saving species in highly altered habitats such as the Suisun Marsh. Rather than attempt to restore these ecosystems to an earlier condition – a highly expensive if not quixotic pursuit – the reconciled approach looks to design new ecosystems with features we desire. Suisun duck hunting clubs have been doing just that for more than 100 years by diking the marshlands and otherwise controlling salinity levels to raise and attract waterfowl. But societal values, as with environmental conditions, are constantly changing. It’s unlikely the Marsh will be managed for the next 100 years primarily for duck hunting. We predict the region will be managed more for bird watching, kayaking and other nature-based recreation, as well as for native biodiversity. 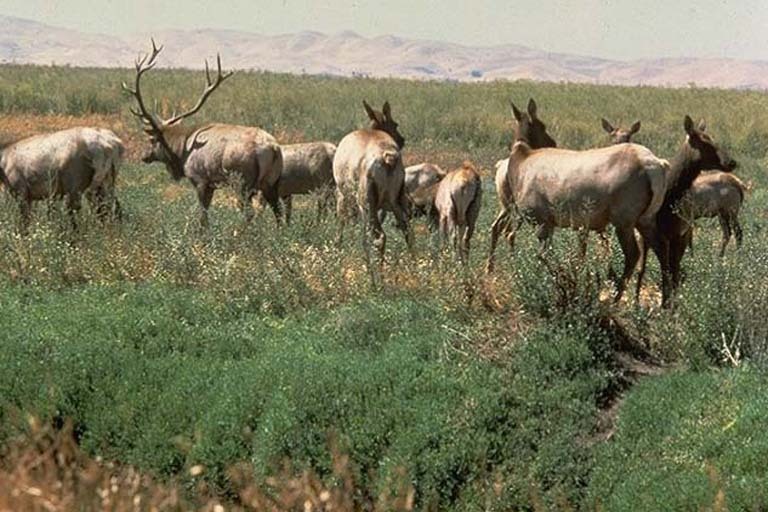 Imagine relocating roadways or even the railroad for easier movement of tule elk, coyotes and beavers across the Marsh. Imagine an eco-tour of the wetlands by train or a hiking or biking trail between the Marsh and the Yolo Bypass. To preserve these and other options for future generations, a public discussion should ensure to set clear goals for what our society would like in the future and to plan for inevitable environmental change. Sea levels are rising. The climate is changing. Global warming portends more frequent storm surges that can profoundly and abruptly alter ecosystems, limiting our choices. We need to manage habitat in anticipation of major change so our responses can be deliberate rather than the result of panic. The sooner we start on this journey, the better. Amber Manfree is a PhD student in geography at the UC Davis Center for Watershed Sciences. Peter Moyle is the center’s associate director and a professor of fish biology. This entry was posted in Uncategorized and tagged Amber Manfree, environmentalism, Peter Moyle, Suisun Marsh. Bookmark the permalink. I think your last couple of paragraphs really nails it. This is a good time to plan for a changing future, and not just try to bring back the past.